The IBM® Cloud Orchestrator Content Pack for IBM Endpoint Manager for Patch Management supports the installation of security patches and the execution of generic Fixlet actions through the IBM Endpoint Manager. Additionally it provides a set of reusable building blocks to create new content for integrating IBM Cloud Orchestrator with IBM Endpoint Manager. IBM Endpoint Manager customers can directly manage their console virtual machines by selecting and filtering through IBM Cloud Orchestrator. 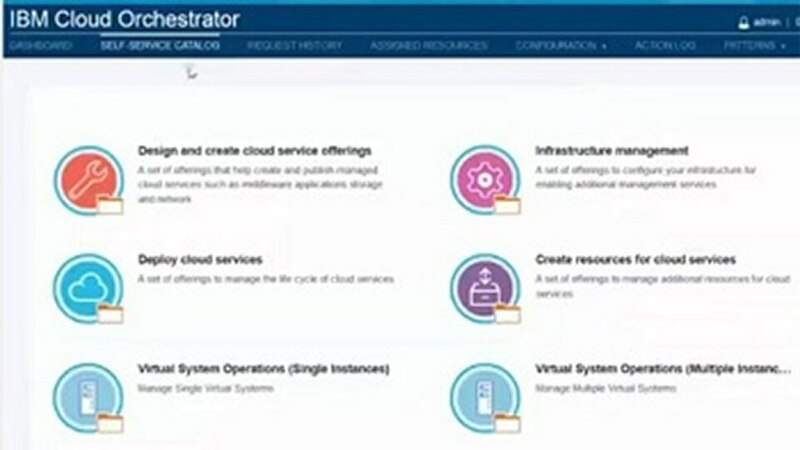 IBM Cloud Orchestrator helps you with end-to-end service deployment across infrastructure and platform layers. 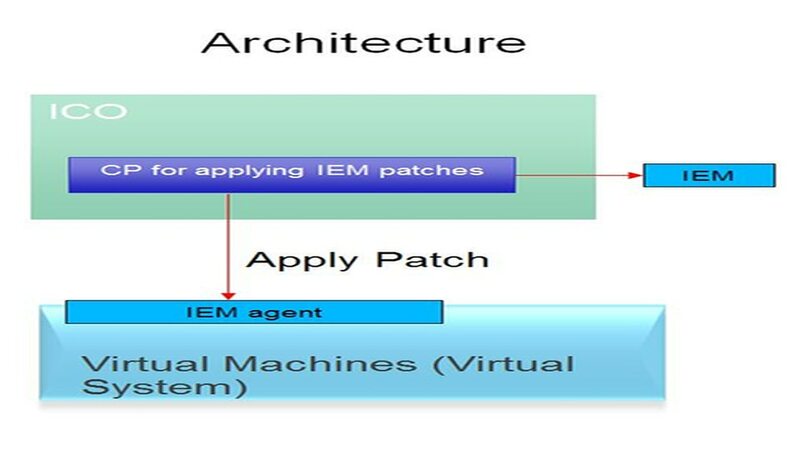 Extend IBM Cloud Orchestrator features on the patch and IT management space using IBM Endpoint Manager as a service to complete cloud computing scenarios.